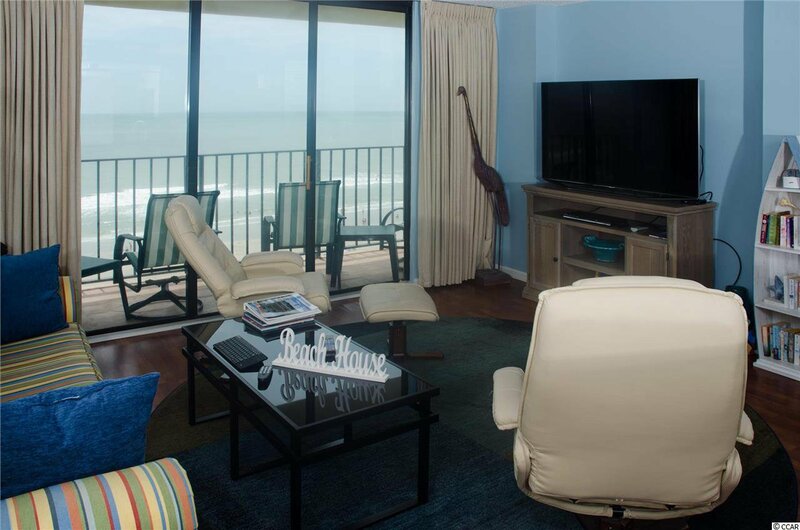 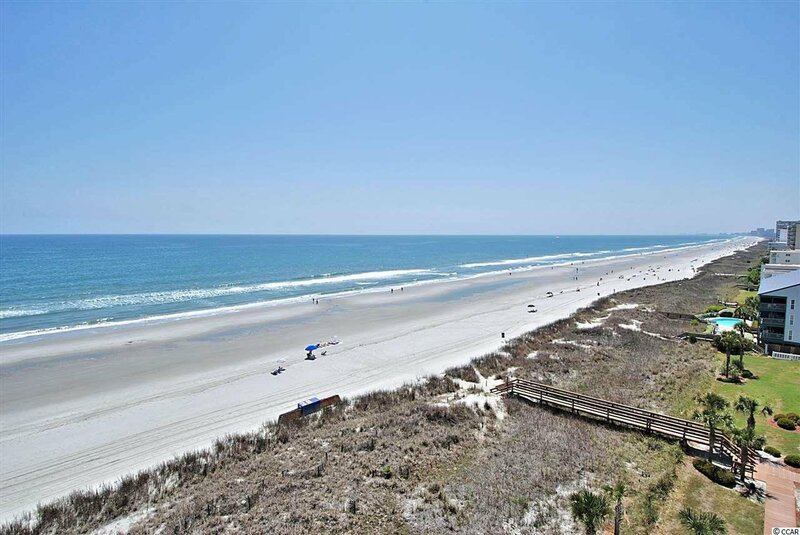 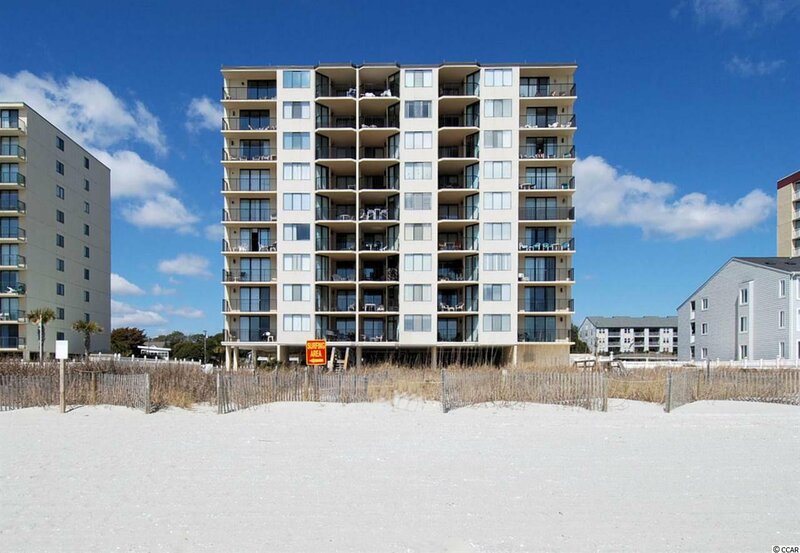 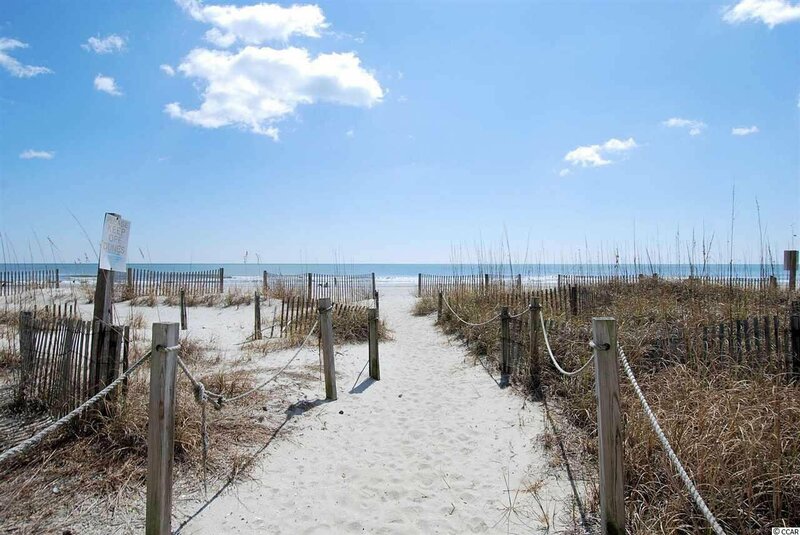 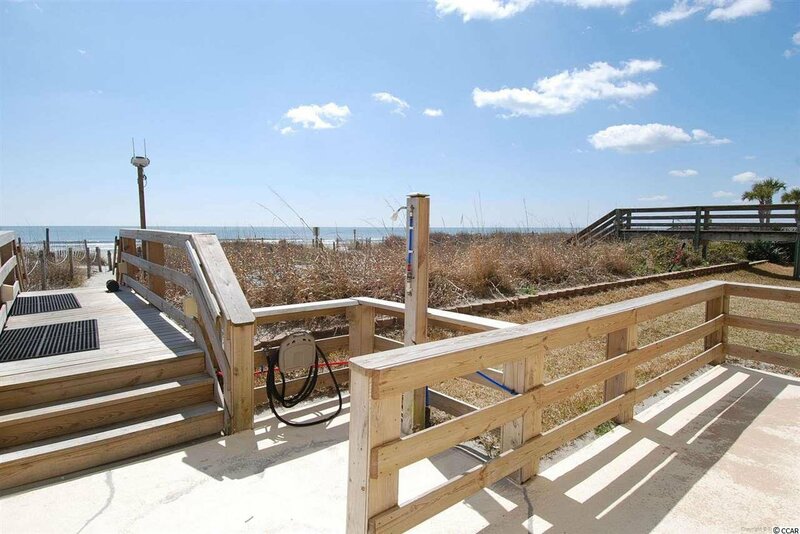 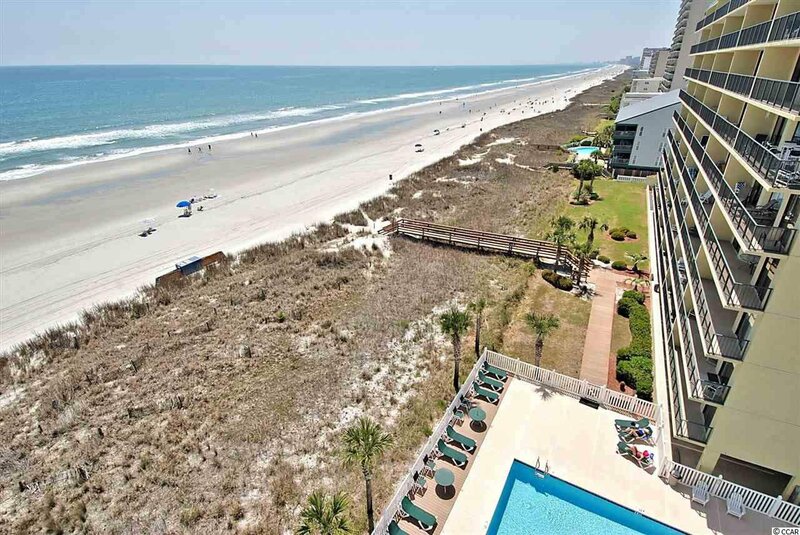 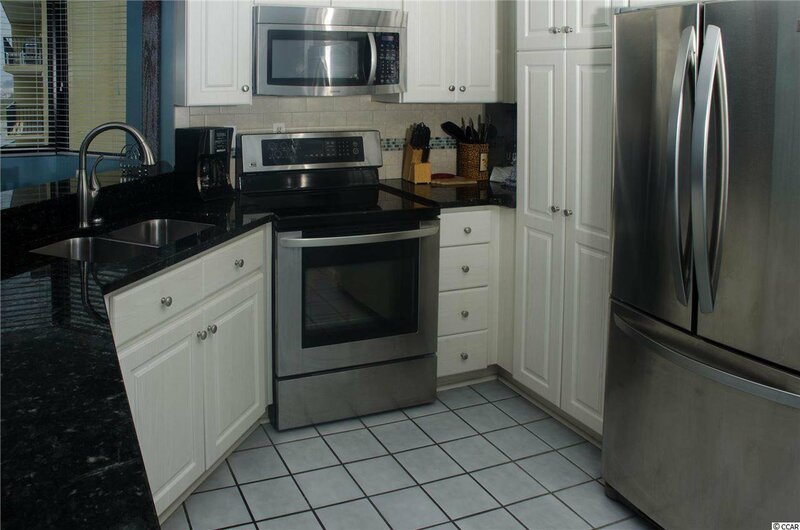 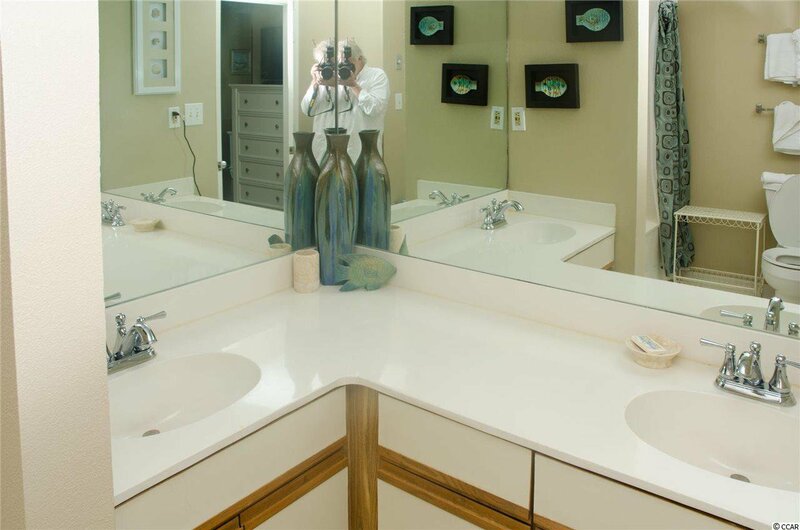 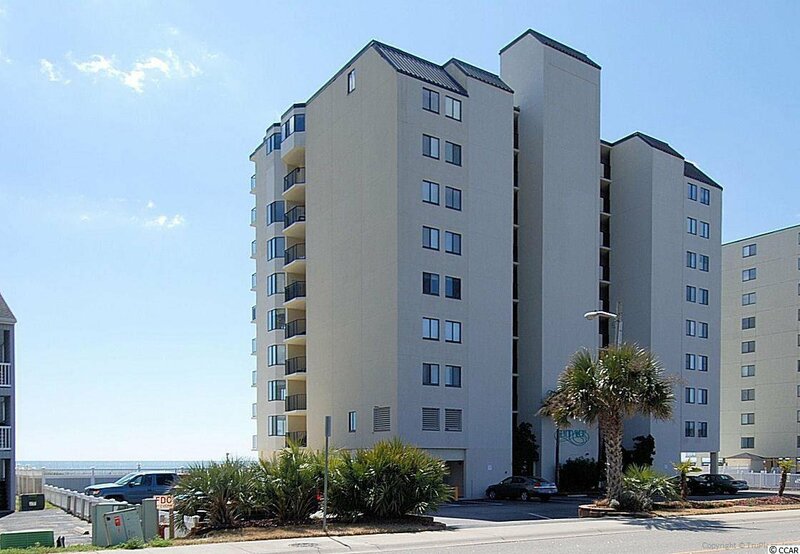 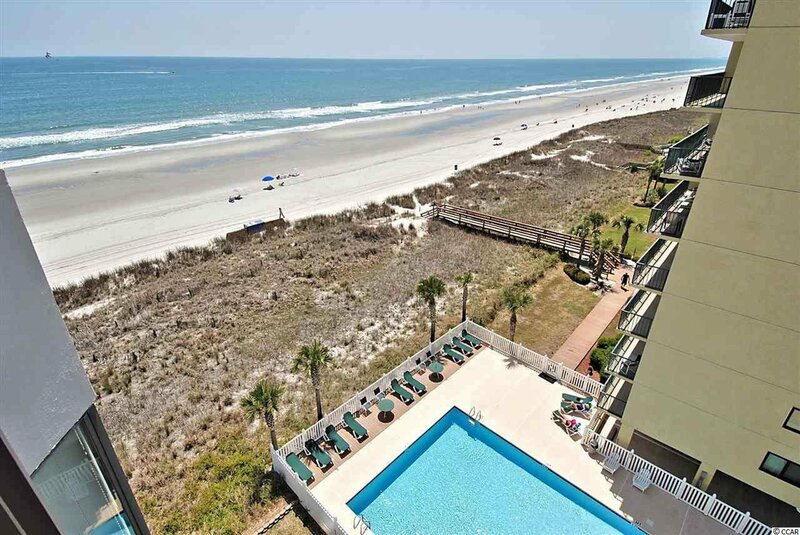 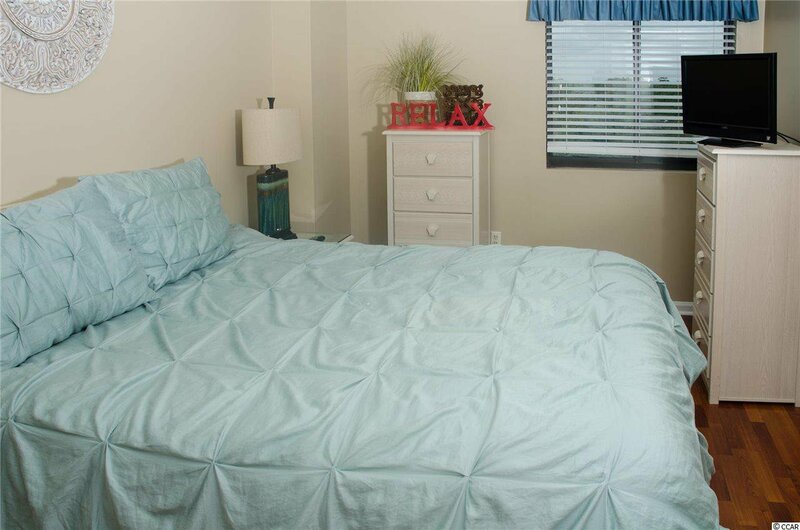 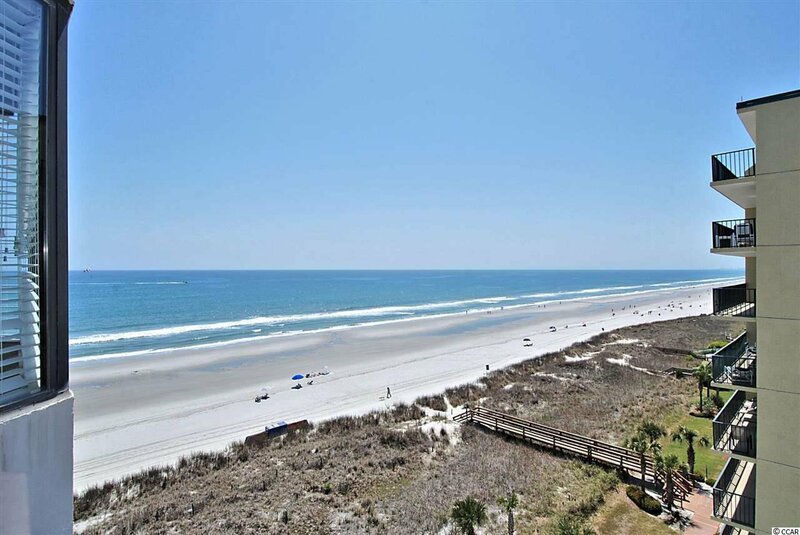 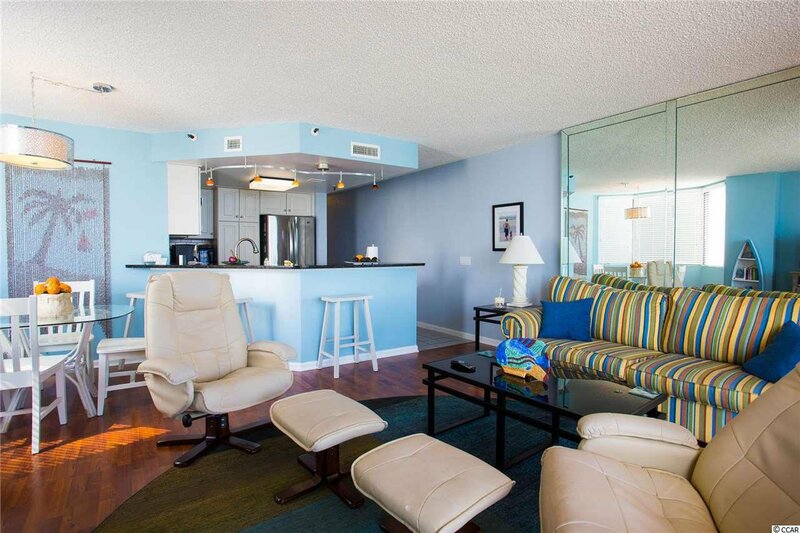 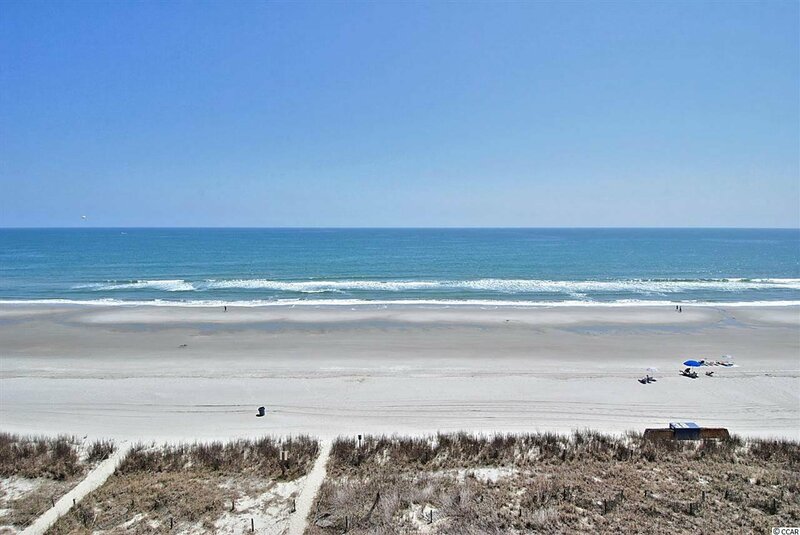 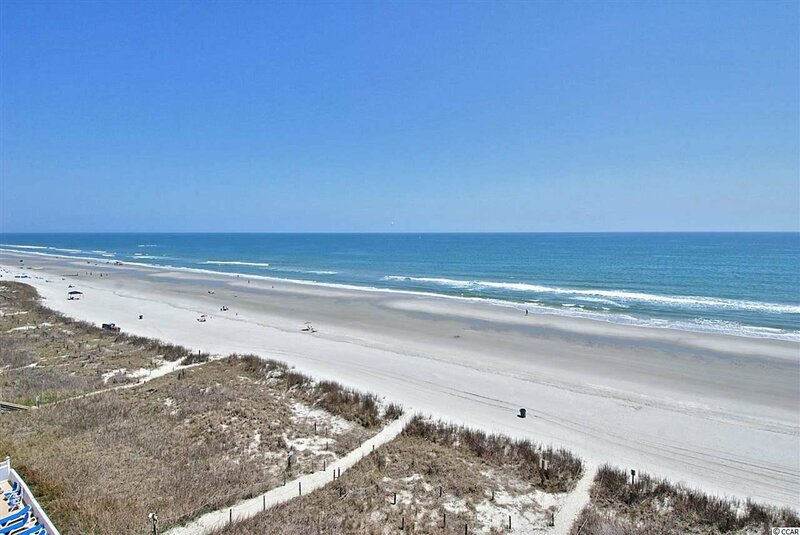 Direct Oceanfront 3 bedroom condo conveniently located in the Windy Hill area of North Myrtle Beach. 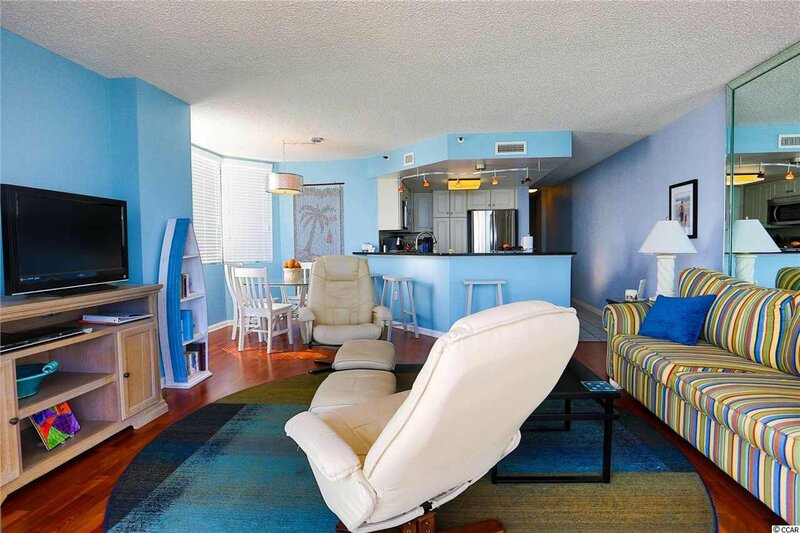 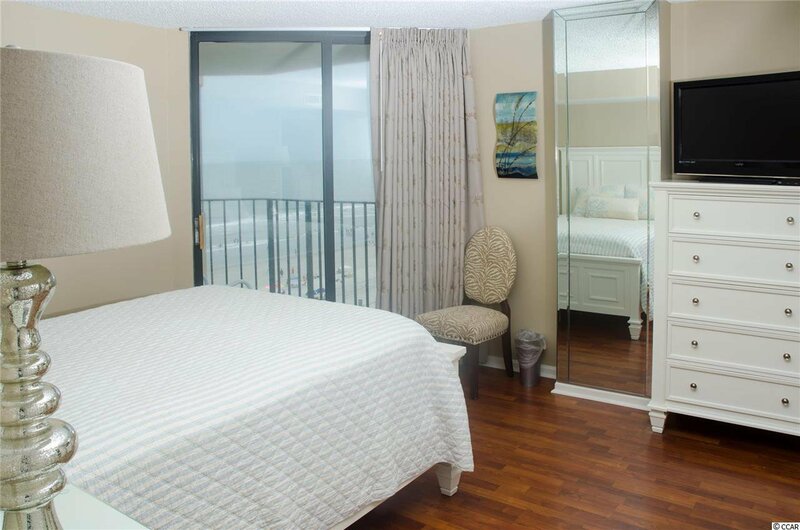 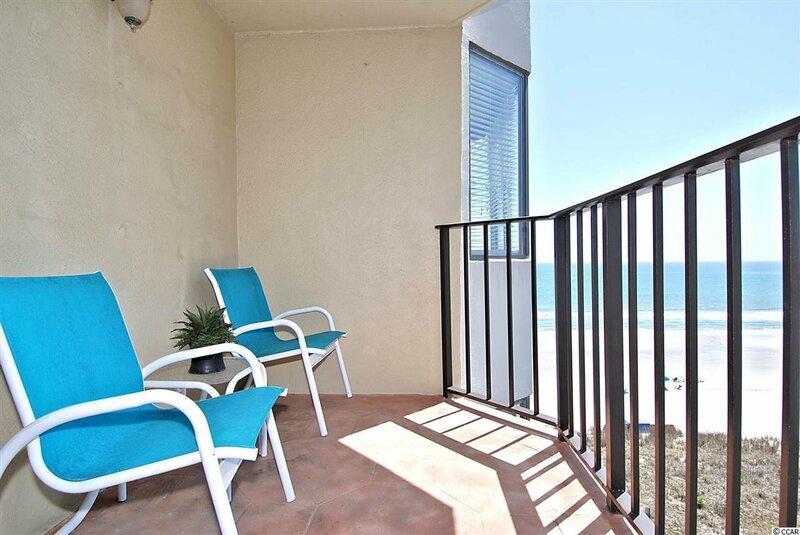 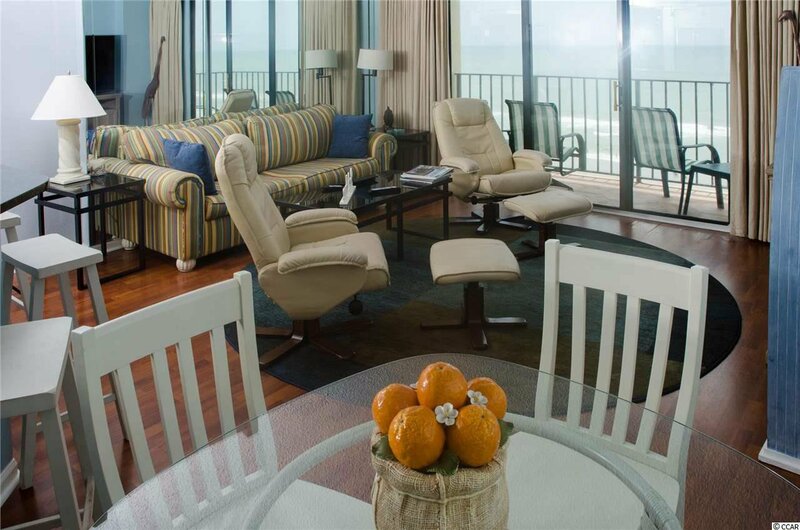 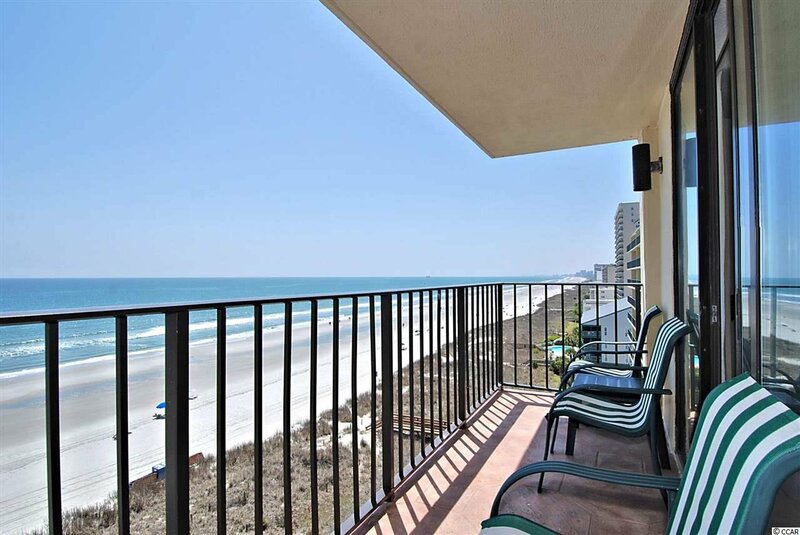 Spend your time relaxing on the balcony enjoying the ocean and beach views. 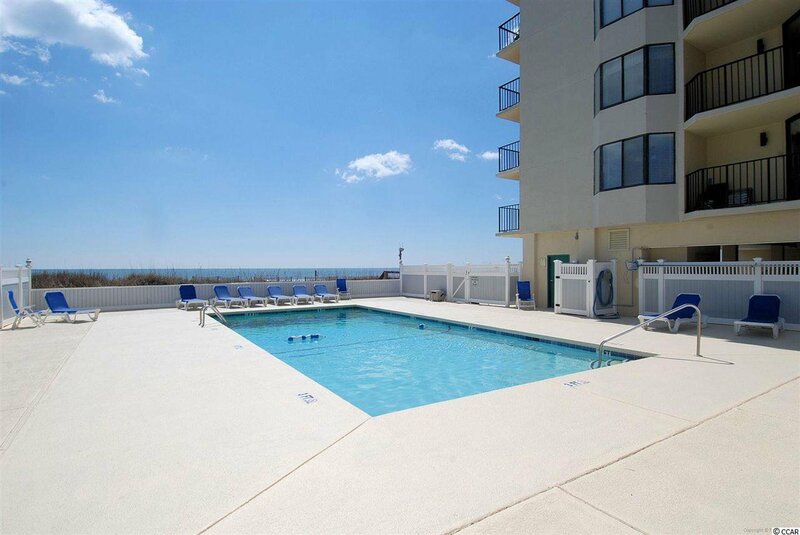 The large oceanfront pool is a great place to take a dip or just relax. 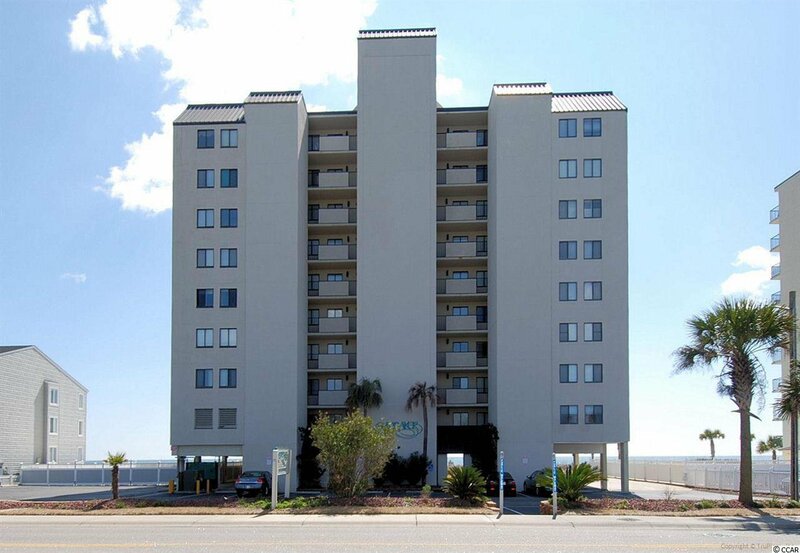 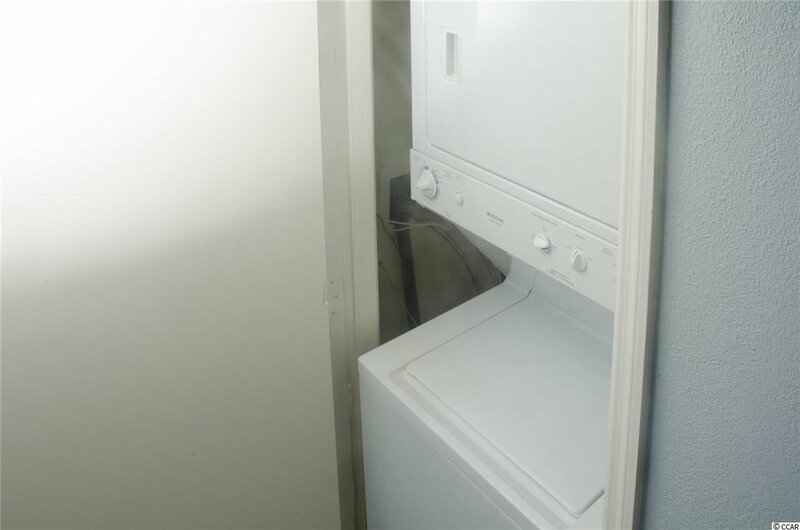 Spinnaker offers 2 elevators and a secured entry into the building. 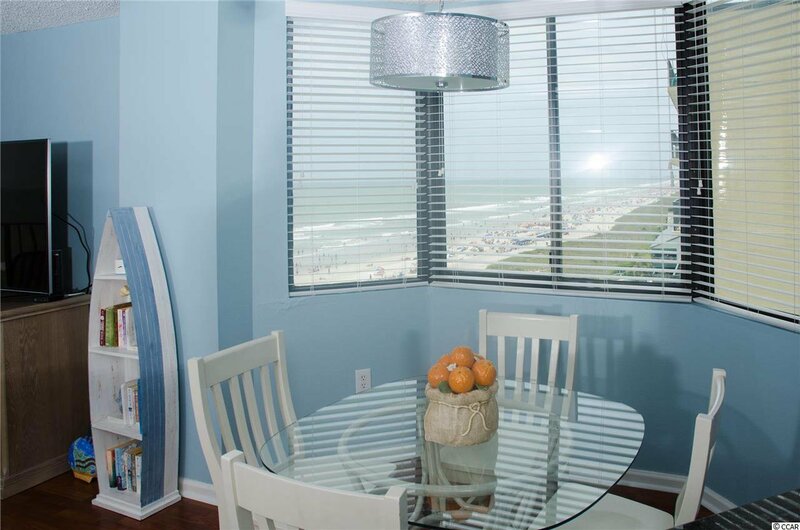 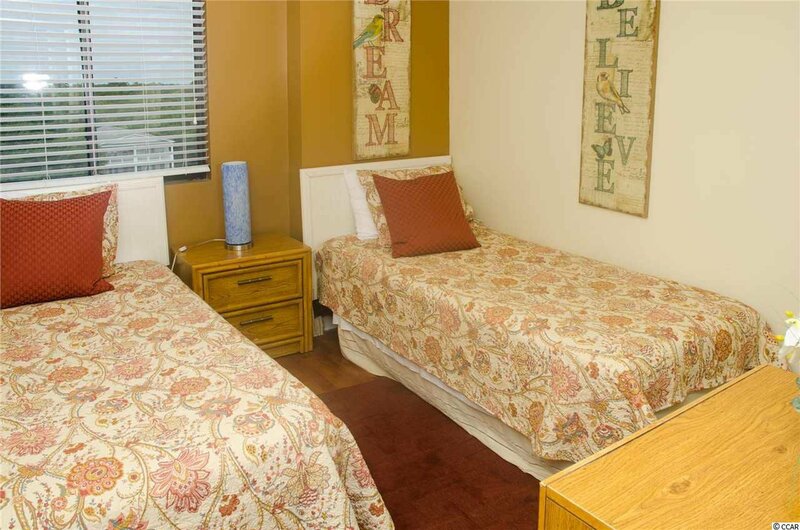 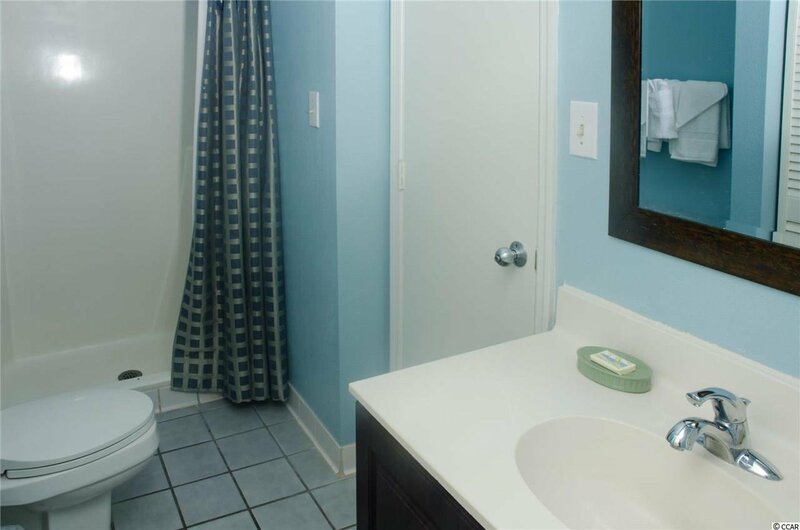 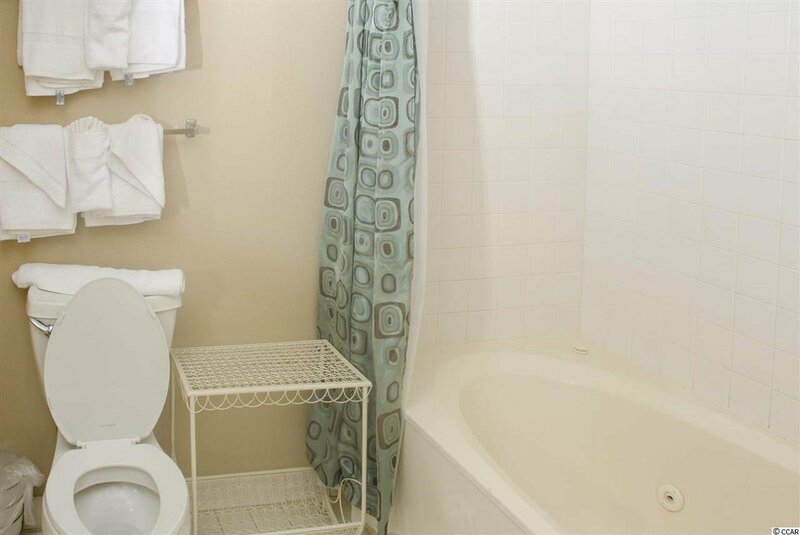 Located near Barefoot Landing, entertainment, shopping, golf, both fine and casual dining restaurants, movies, waterparks, the House of Blues, Alligator Adventure and Ripley’s Aquarium, and Broadway at the Beach.